This short training energiser is intended to help re-energise participants during a training session. It works well with coaching skills training or where you want to focus on communication skills. You can download a Word version of the instructions to help you run the energiser, ‘Bean Bag’ from the download button at the bottom of this page. Alternatively, you can follow the instructions below. Resources Needed – three bean bags. Alternatively you could use juggling or koosh balls. You will also need plenty of space for the activity. 1. Ask participants to stand and move apart so there is space between them. 2. The object is for the group to establish a forward and reverse pattern while throwing one bean bag around, and then repeat the pattern with two or more bean bags added. 3. 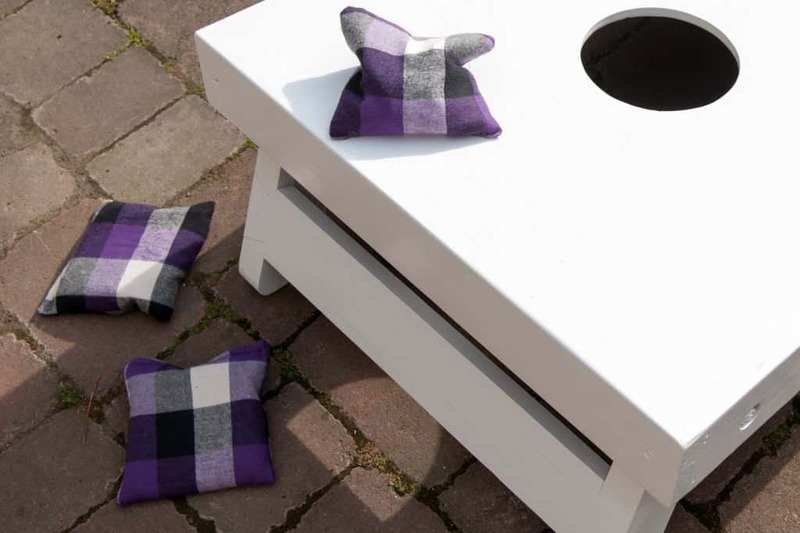 The first person will pass the bean bag to any member in the group, then wait until the fifth person in the pattern has caught it, then pass the second bean bag. 4. When the first bean bag arrives back at the first person he/she must reverse the pattern by passing it back to the person that threw it to them. 5. Play continues until all bean bags are back with the person who started the pattern. 6. If participants do not know each other well then you could get the thrower to call the name of the person they are throwing it to. This free energiser is is a useful communication tool to help re-energise participants during a training session. 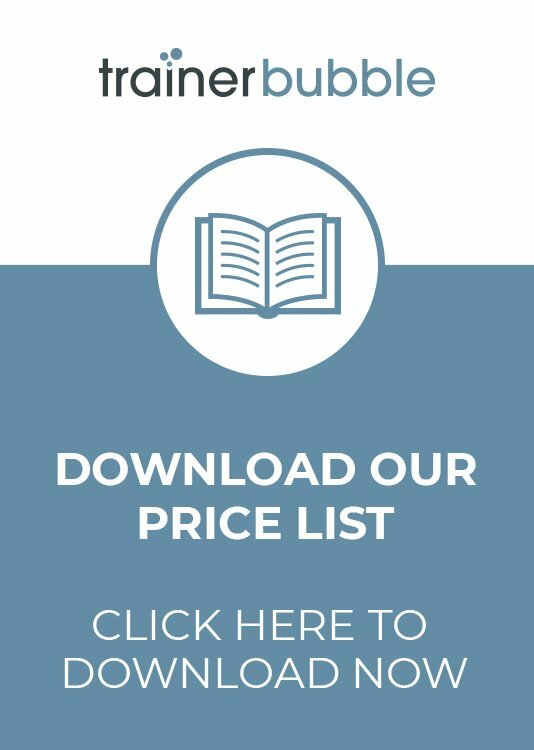 You can download this free energiser by clicking on the download now link on the bottom of this page.